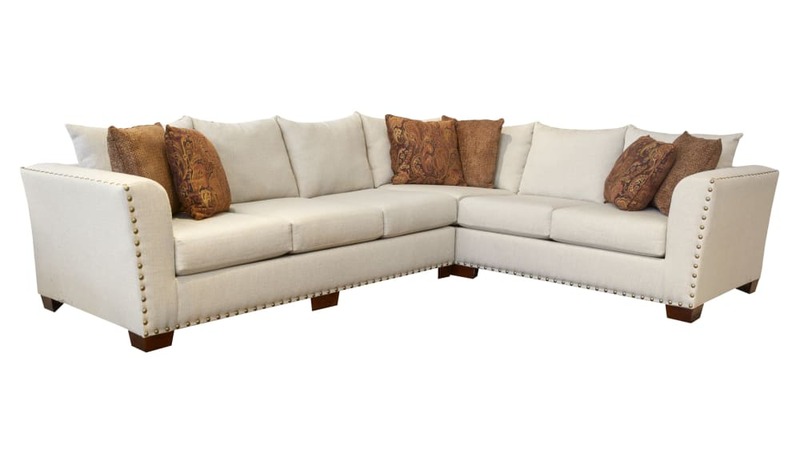 Invest in this beautiful and relaxing Made in America sectional to add stunning and neutral style to your home! Clean lines, spacious cushions, and elegant throw pillows combine to provide you and your guests with a luxurious place to rest. Gallery Furniture delivers TODAY!